Virginia Right! 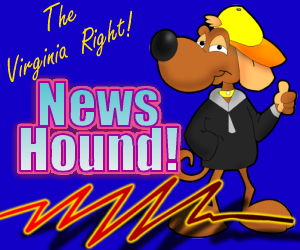 News Hound for 5/31/2010 | Virginia Right! Memorial Day – Please Remember our Fallen Heroes and Heroines!